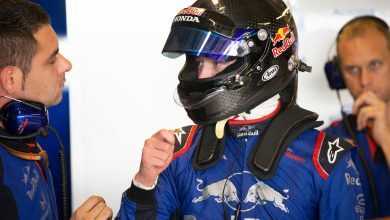 The Williams team have announced RoKiT will be their new title sponsor for 2019. 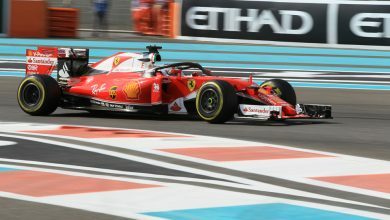 Williams have announced that phone manufacturer RoKiT will be their title sponsor for the upcoming season, replacing Martini after the drinks giant pulled out of F1 after five seasons. 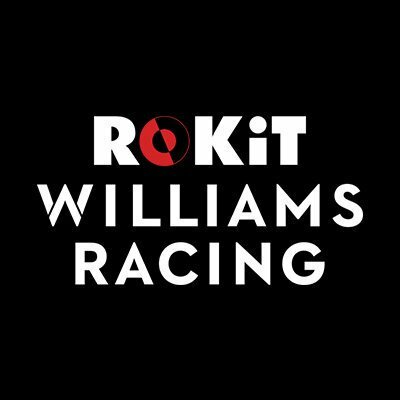 The partnership between Williams and RoKiT was revealed during a special event held at Williams Racing HQ ahead of the 2019 season and signals an exciting new era for the team. RoKiT does have an existing connection to Williams. The two men behind the company are John Paul DeJoria of Patron Tequila, as well as Jonathan Kendrick. 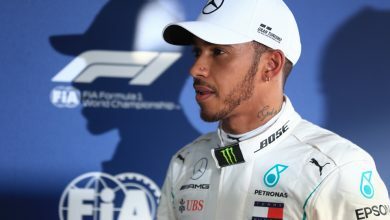 Kendrick worked with Goodyear tyres and Yokohama tyres in the late 80s and also worked as a tyre engineer for Alan Jones’ Williams car in Buenos Aires at the 1978 Argentine Grand Prix. DeJoria is a well-known self-made billionaire, who has numerous business interests including the House of Blues nightclub chain, as well as Ultimat Vodka. 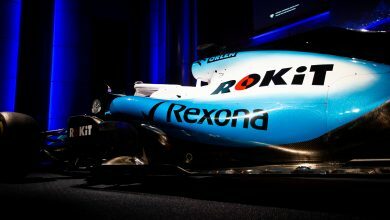 In addition to their name being added to the team’s official entry, the title sponsorship will also see ROKiT branding on the upcoming Williams FW42 car. ROKiT will also feature prominently on the race suits and helmets of Williams’ race drivers, plus all trackside personnel team kit.